There are various reasons why Korea is a dream place for most of the Filipinos. Some want to go to Korea to work, to travel, some just want to go there to breathe the same air as their kpop idols, and some want to go there to visit the filming locations of Korean Dramas. But for a Filipino worker in South Korea Keith Guieb, his definition of making the most of his experience in Korea is to work hard and to fanboy harder. 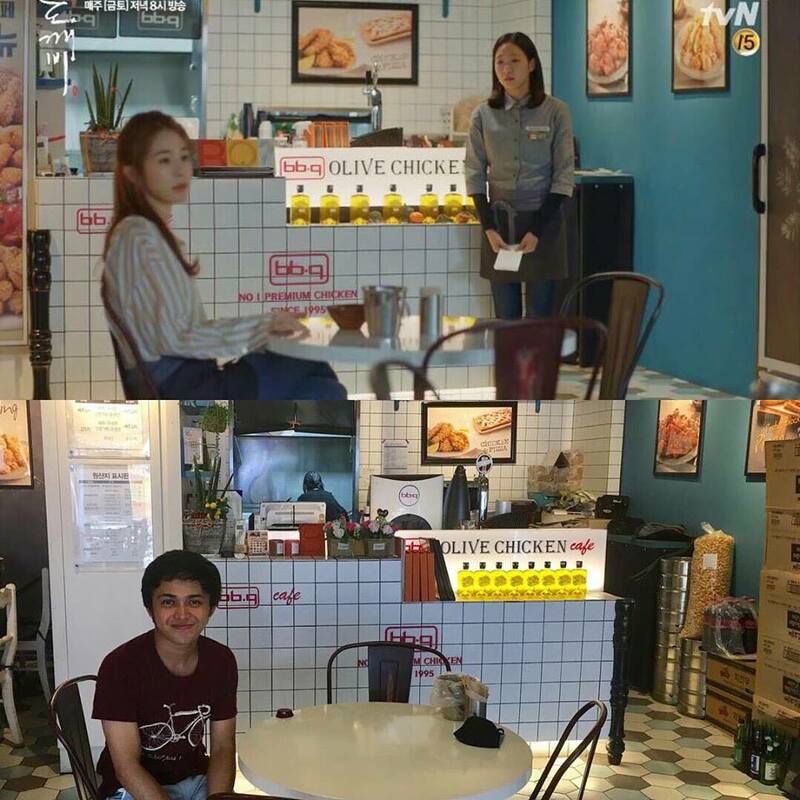 He is not just an ordinary OFW, because aside from working in a manufacturing company, he is also a part time visitor of most of the famous Korean dramas nowadays. Keith has been working in South Korea for 1 year and 7 months now. During his day off, he go out to kill his boredom. Keith lives in the city of Anyang in the province of Gyeonggido. 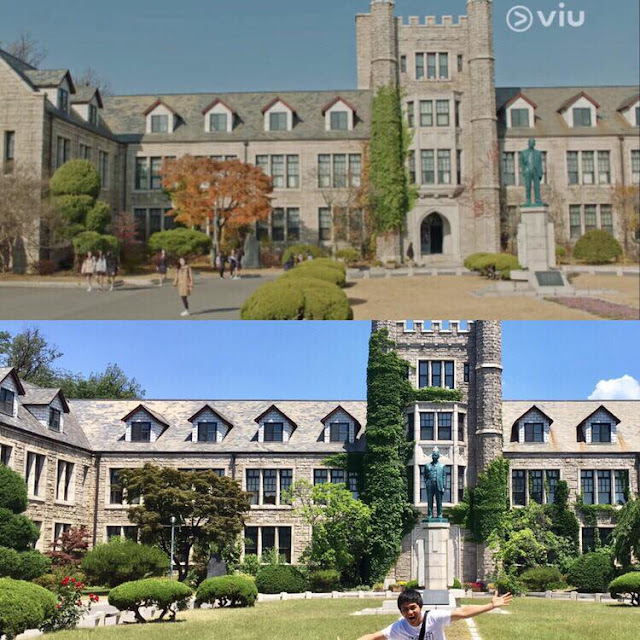 Despite the unfamiliar places, he took the courage to go out of his comfort zone and defy all the struggles just to visit the Korean drama shooting locations. In His Facebook post, he shared the photos he took from those different shooting location and a bonus address and directions on how to reach those places. He’s doing this to help other fanboys and fangirls out there who wish to do the same in the near future. Aside from the Kdrama, he also spread his wings further to cover even the world of Kpop. He visited every talent agencies exiting in South Korea with the hope of spotting kpop idols leisurely walking in the alleys of their respective agencies. Keith is also active in different kpop events such as concerts and fan meetings. Despite the competition in the crowd and other fans, he fought his way to get a glimpse of his kpop idols and even the famous celebrities. Check out Keith’s actual post on Facebook if you are interested to know his hallyu wave journey in South Korea. Are You Qualified to Change Visa from E9 to E-7-4? Check Your Points Here!